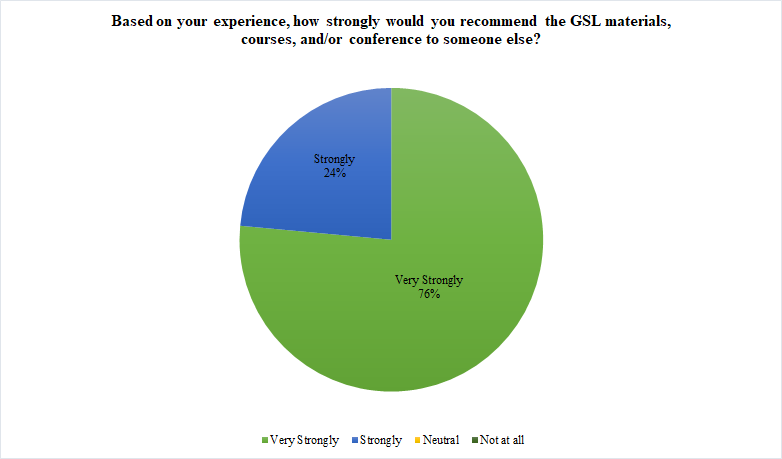 THANKS TO ALL WHO MADE THE 2014 GIVE, SAVE, LIVE (GSL) CONFERENCE A TREMENDOUS SUCCESS! IT WAS TRULY A POWERFUL, IMPACTFUL, AND BLESSED TIME IN THE LORD THAT NONE WHO EXPERIENCED IT WILL FORGET! "Ram'on - Excellent! Good pace; allowed ample opportunity to ask questions. Good presentation!" 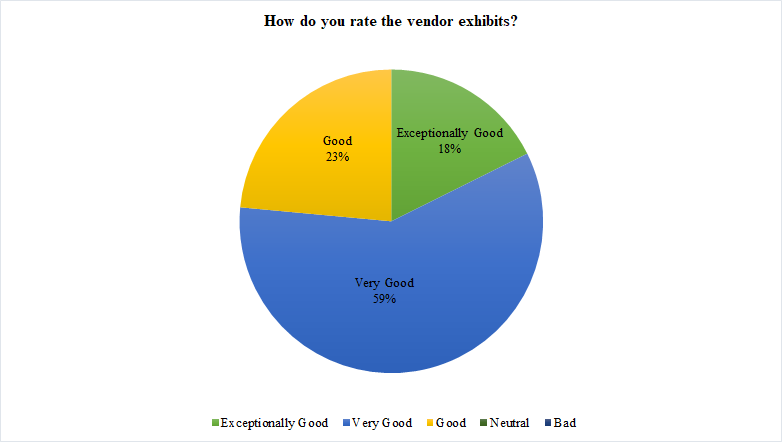 "Vendor exhibits and presentations were very good!" "Exceptional, enlightening, and truly God sent!" "All good! Keep up the good work!" "Ram'on did an exceptionally great presentation! It was a lot of information. It was very clear and to the point!" 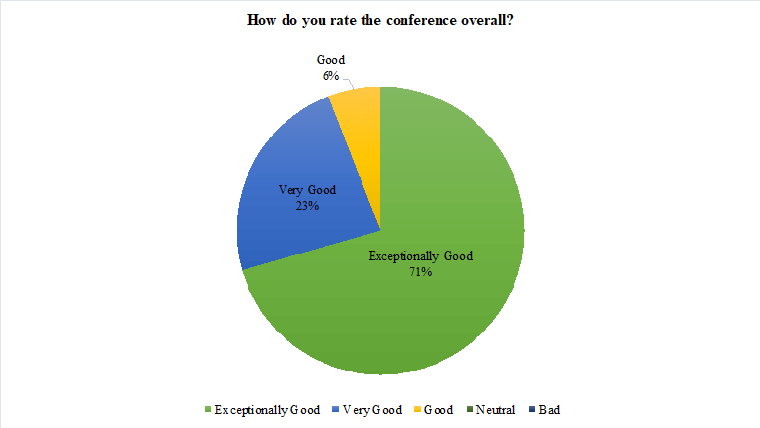 "Excellent speaker! Very knowledgeable! Ram'on covered a lot of material and answered a lot of questions. Very well done!" "Exceptional knowledge and content from the speaker!"